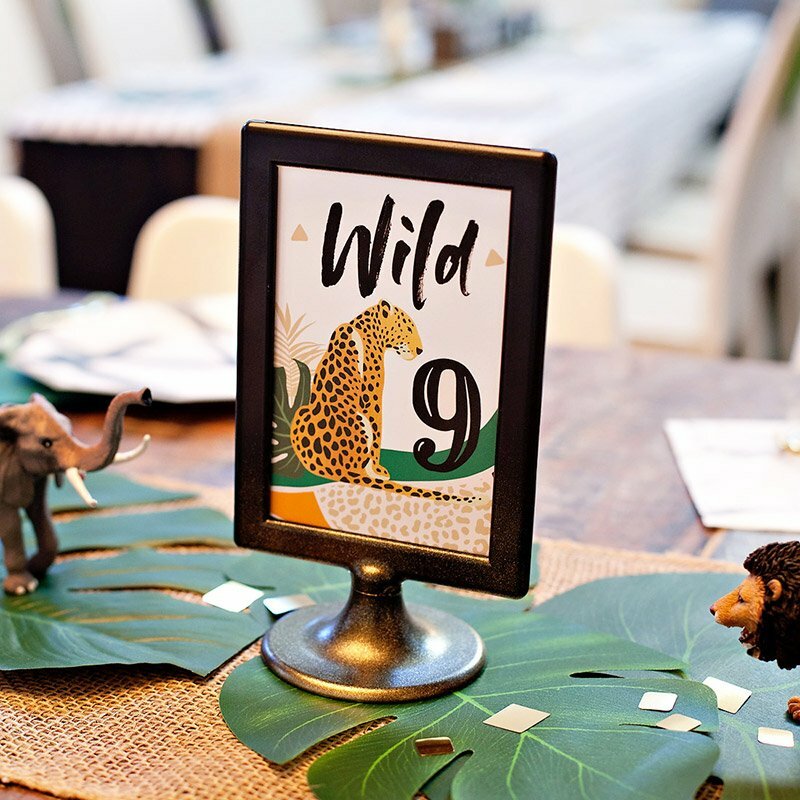 Whether you’re a big fan of traditional camping or not, chances are good that you’ll fall in love this this fabulous Glamorous Camping (or “Glamping“) Birthday Party dreamed up by the talented Elissa of One Stone Events! 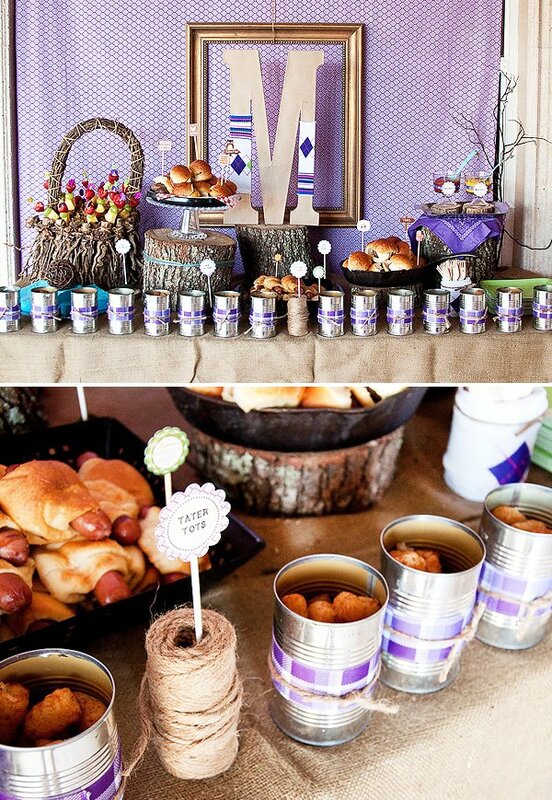 There are SO many wonderful details to admire here… from tater tots served in embellished tin cans and s’mores pops on twig sticks to the fabulous purple, turquoise, & lime color palette and cool lantern and birch “garland” hanging above the dessert table. 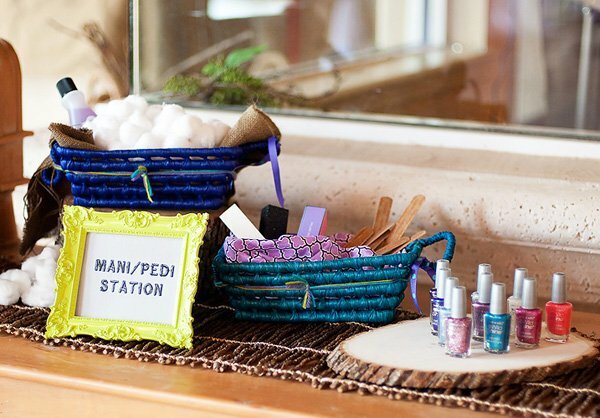 And between the mani/pedi station, s’mores-scented “keep calm and glamp on” lip balm favors, and oh-so-chic pipe-and-drape “tent” complete with crystal chandelier & cowhide rug, I think even my girliest of girlfriends would feel right at home here! ‘Glamping’ (glamorous camping). This party was for a 13 year old girl and I came up with the theme because she’s very active, and she’s girly, but down to earth. She hasn’t had a birthday party in 4 years and her mom wanted to kick the summer off right, so this is a slight twist on an old favorite; camping. The color palette was purple, turquoise and lime. 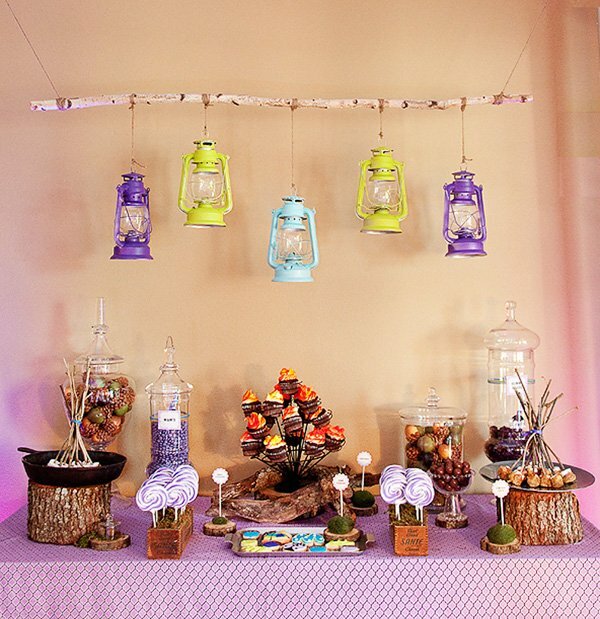 We spray painted lanterns to match the party’s color palette and hung them from a birch pole over the dessert table. 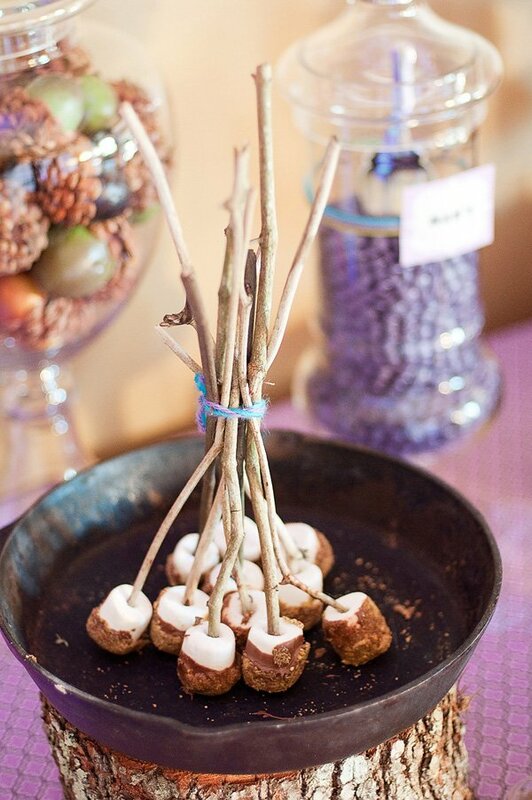 The focal point of the table is the cupcake display, which I had made to look like a campfire, complete with a few logs around the bottom. On the food table, I lined up cans across the front that we took the labels off, wrapped in ribbon and twine and filled with tater tots. We served mini sliders, pigs in a blanket and fruit skewers as well. We made a ‘super duper grape drink’, served in canning jars, tied at the top with yarn and polka dot straws, had popcorn in purple lunch bags by the ‘movie area’ (no photos). I used argyle socks to wrap a mason jar to hold the straws and one for forks. The socks also went on the sides of the large letter ‘M’ on the food table. The focal point of the whole party was the tent we had built, which also served as the photo booth. It was pipe-and-drape with white fabric and the backdrop on the inside was the purple Joel Dewberry Aviary 2 lattice fabric I used throughout the party. 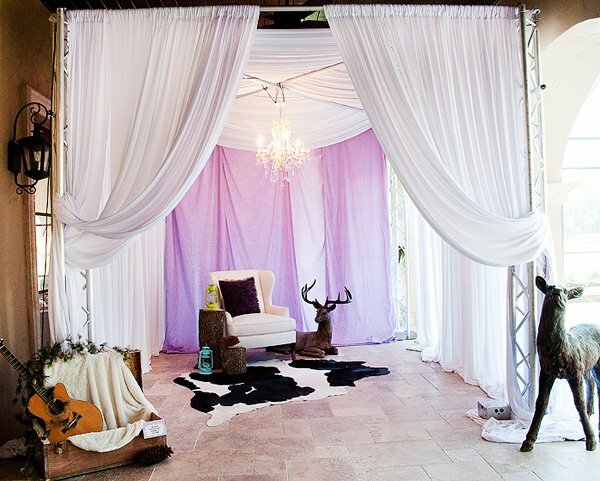 There was a chandelier, a white wingback chair, a few tree stumps with lanterns, a cowhide rug and a few ‘deer’ inside. We had purple uplighting in there (and also for the dance floor and dessert table). There was also a trunk with a guitar in it to hold goodies to be donated to the SPCA and a basket of props for the photo booth. 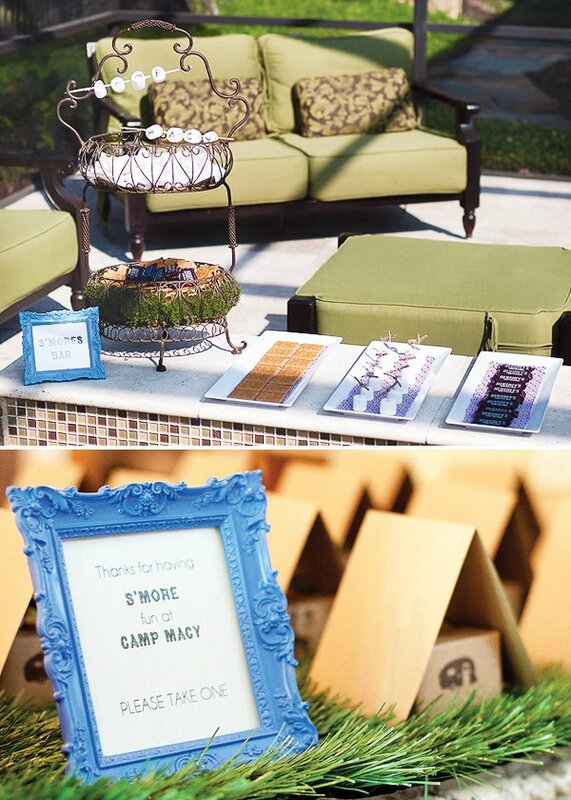 For the girls: a box of s’mores trail mix, topped with custom made lip balm that said ‘keep calm and glamp on’, s’mores scented. 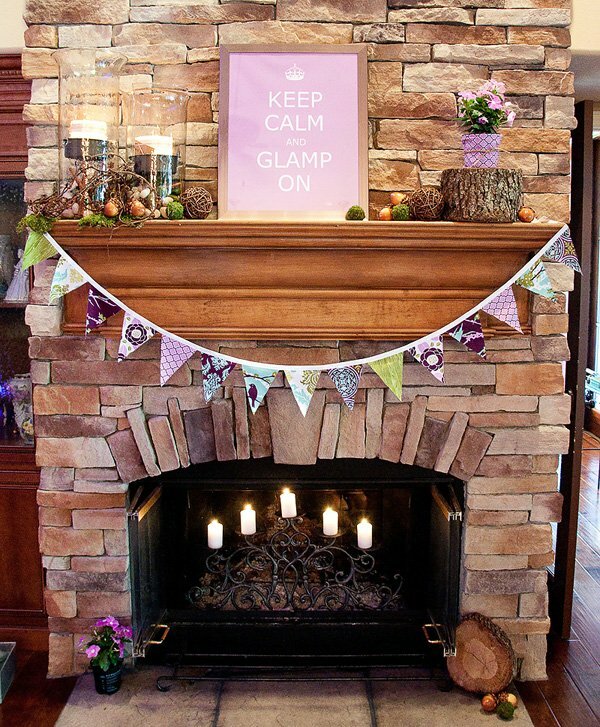 This was to match the poster with the same saying on the fireplace. For the boys: we did a box of s’mores trail mix topped with a mini flashlight. That is amazing! 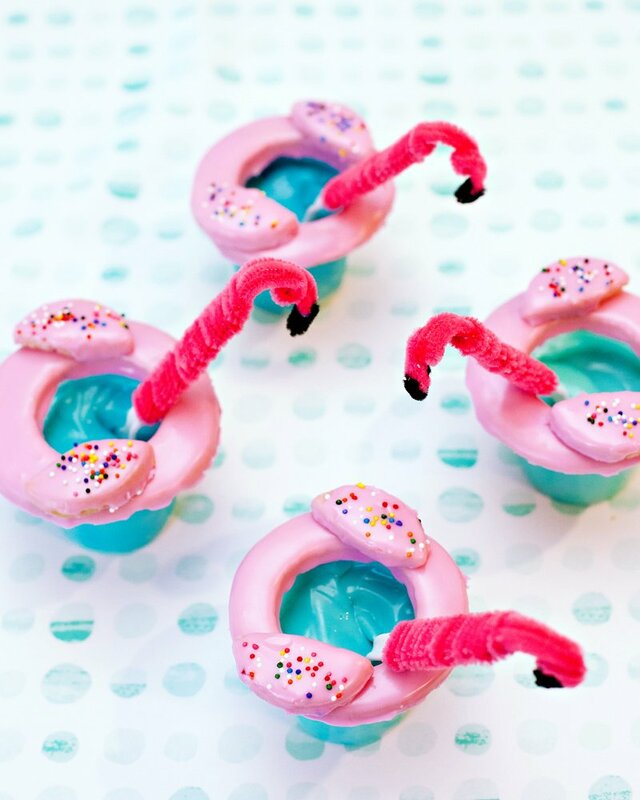 One of the most creative and fun ideas I have seen in a long time! Love it! LOVE that tent! I would definetely go camping if it looked like this! Elissa, this is beyond amazing!! I’m in awe of your talent my sweet,a dn HUGE congrats on this fabulous feature!! 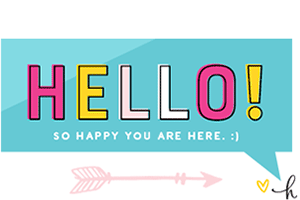 I found this post via A Blissful Nest, and I’m so glad I did! My daughter has been asking for a girly-sleepover-bonfire-camping party for her 9th birthday next month. I’m going to start collecting twigs and saving cans! Thank you for the wonderful inspiring ideas! This theme is brilliant! I’m so inspired for my daughters upcoming 10th bday. She is not girly, but she would definitely go for something like this… thank you for the ideas! Amazing party! Where did you get the keep calm sign? Congratulations on this article!! 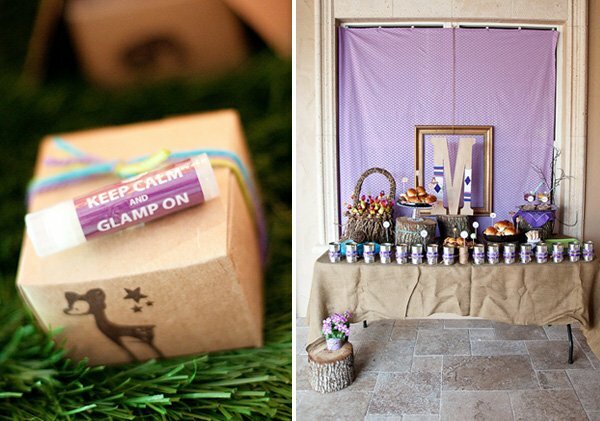 I was very happy to have made the Keep Calm & Glamp On lip balms, and enjoyed contributing to part of your Glamping Party! Love it! 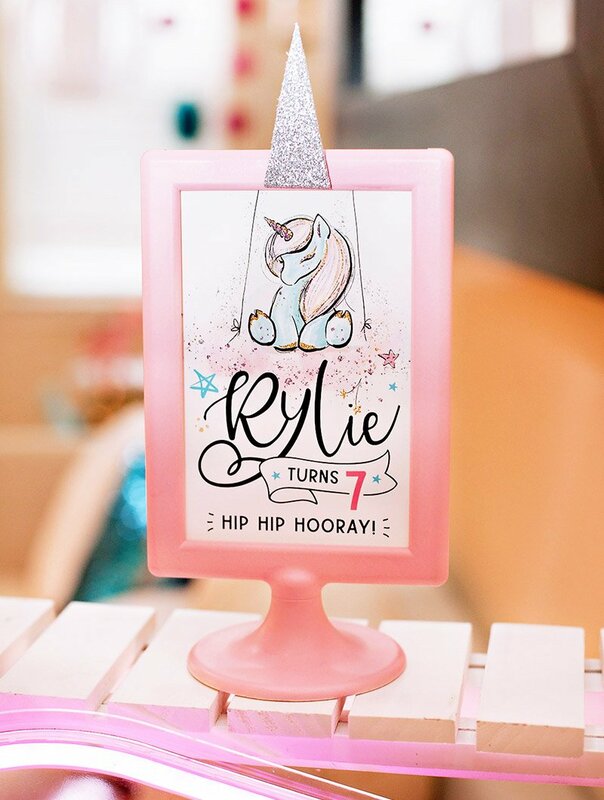 What beautiful styling! the campfire cupcakes are divine! wow this looks fun! I am a real camper…or was untill I heard of glamping! This is so fun, what a great idea! I’m not much for the great outdoors! but this is fantastic! love how the marshmallows are put together like a roasting fire! 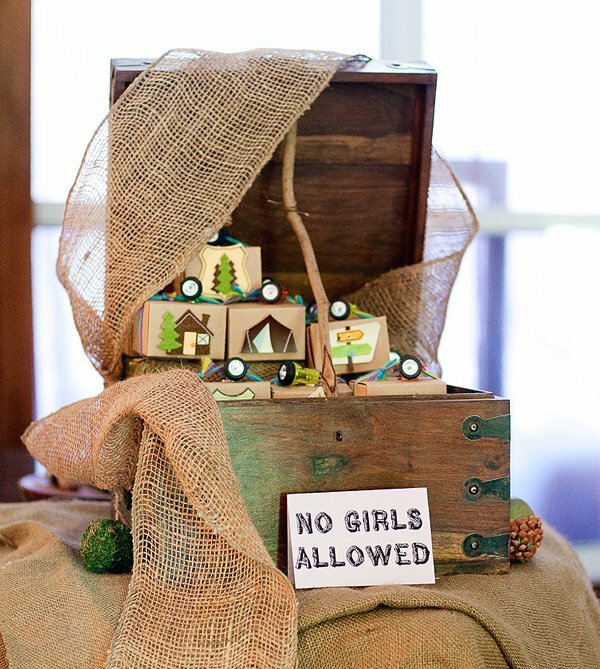 It looks like small Kraft Brown boxes where put to very good use and the added personal touches are very cute! I would love to have some lanterns like the ones behind the desert table. Anyone know where they can be found? I love the colorful painted lanterns! 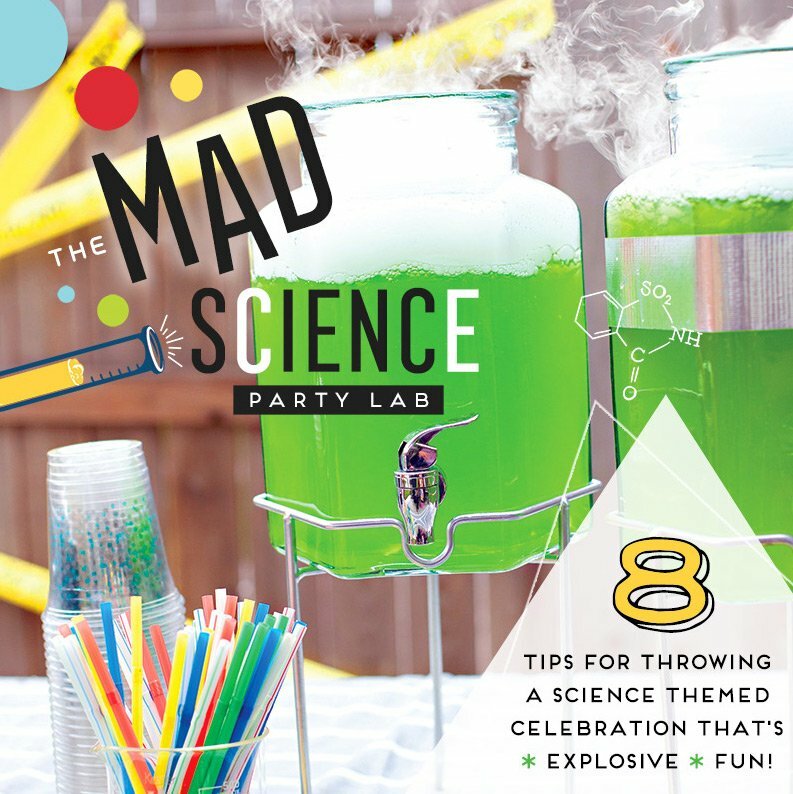 Great theme for a party – thanks for sharing! I adore this idea/theme. 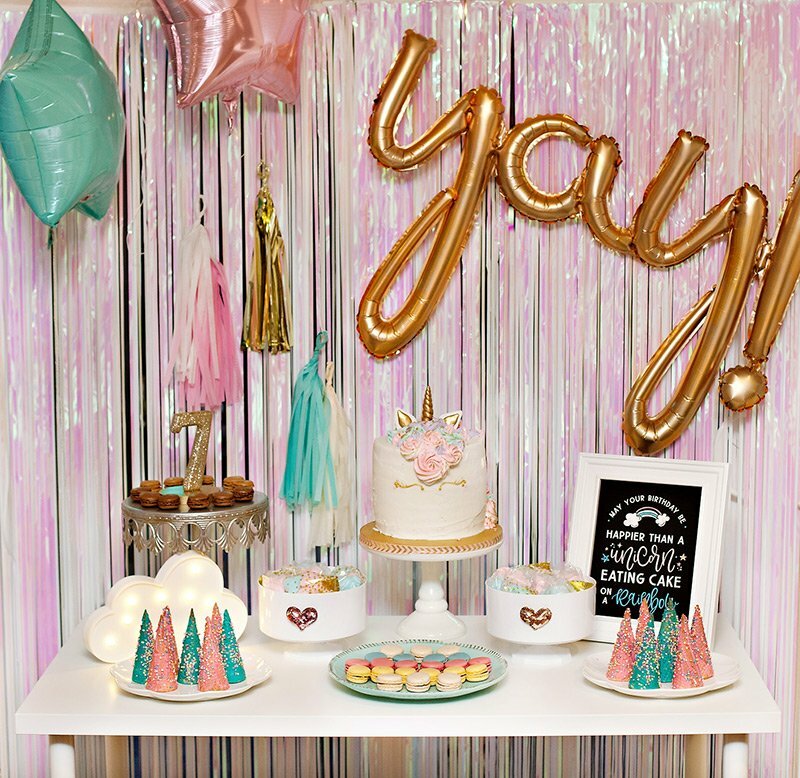 I am hoping to use some of these elements for a birthday party for my daughter. 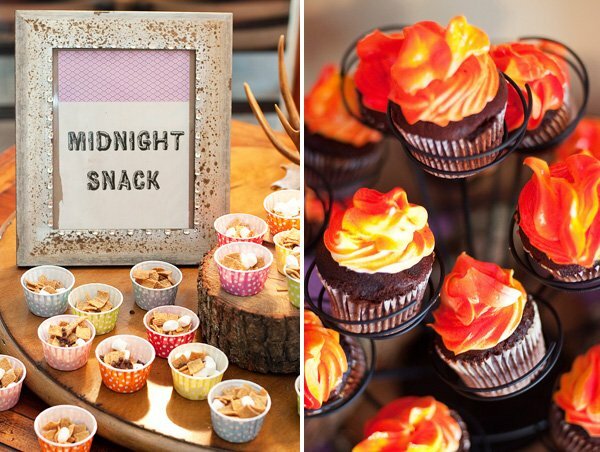 I love the party favors for the boys/girls, and the cupcakes made to look like a fire. Just awesome!!! 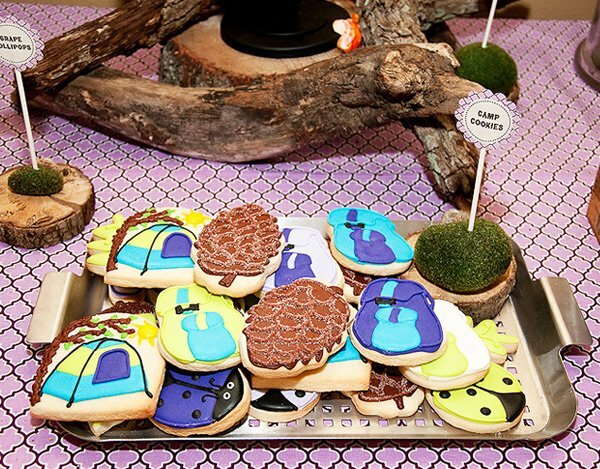 I know this is a old old post but does anyone know what or how she made the acorns on the table that are in the big containers on the dessert table?